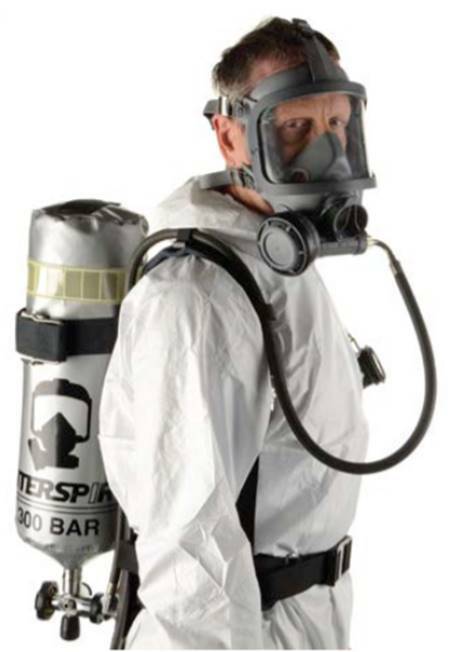 Many workers wear respirators or breathing apparatus to protect their health in the workplace. 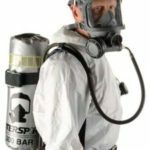 These devices are collectively known as respiratory protective equipment (RPE). 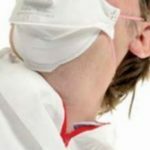 Respirators filter the air to remove harmful substances and breathing apparatus (BA) provides clean air for the worker to breathe. As an employer, you have a legal responsibility under various regulations to control substances hazardous to health in your workplace, and to prevent and adequately control your employees’ exposure to those substances. Provision of RPE may be necessary as part of your control regime. Prior to work activities an assessment should have been carried out to determine if the work activity could result in inhalation of pollutants in their various forms. RPE is available in different sizes to allow for the facial differences of workers. Gender, ethnicity, build and many other factors mean that one size of facepiece will not fit everyone. 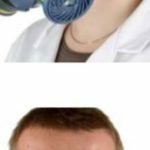 Face Fitting ensures that the respirator selected is adequate and suitable. 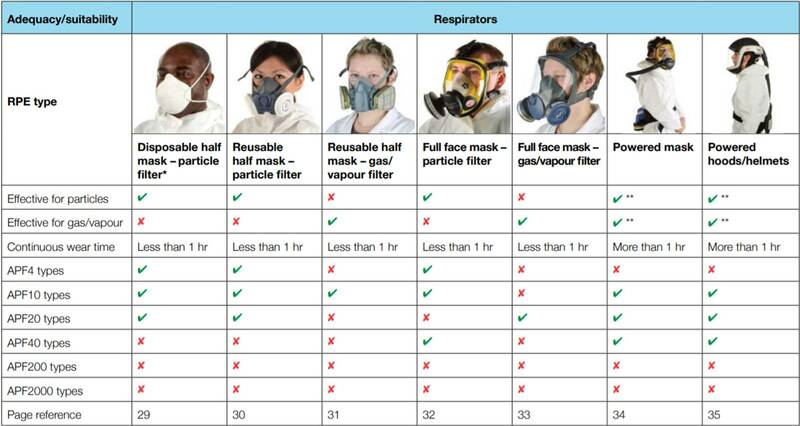 Face Fit testing is a legal requirement for anyone wearing any type (even disposable) of mask for respiratory protection. We can test on any type of half or full face mask and are fully trained in the use of our Portacount plus testing machines. Tests take around 15 minutes and afterwards a certificate is issued showing the pass level for each of the parameters tested under. We are able to visit the customers site or they can come to our office. Face Fitting ensures that the mask being worn is suitable for the wearer and is offering the right level of protection, as we all have different shaped faces. Our service, as with all of Insight Safety’s services, are insured and ISO9001 certified. The PDF provided by the HSE can be found here.